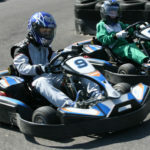 Our go karting track at Castle Combe, nr Chippenham, Wiltshire in the South West is the ultimate go karting experience. 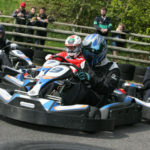 Available for arrive and drive go karting, booked go karting sessions and also stag and hen doo go karting. 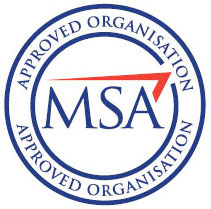 We also provide corporate karting days for team building events. 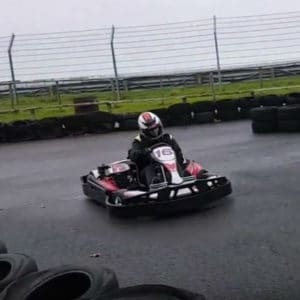 This is a serious step up from indoor karting in 200cc karts doing speeds of up to 30mph! It doesn’t get any more real than outdoor adult go karting! 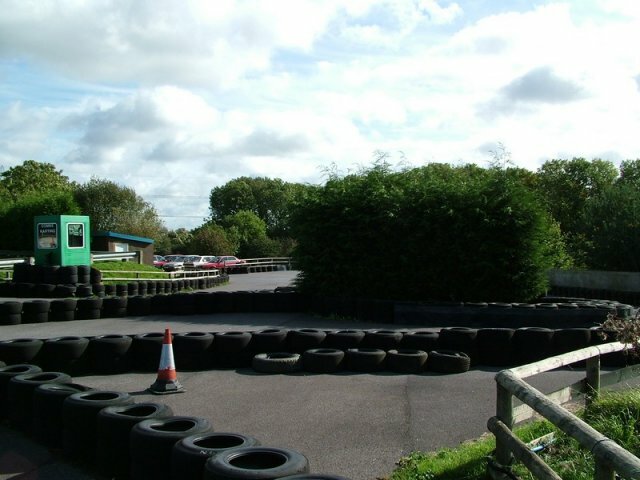 Adjust your driving skills to suit the weather on our 350m long track that has fast, challenging corners.